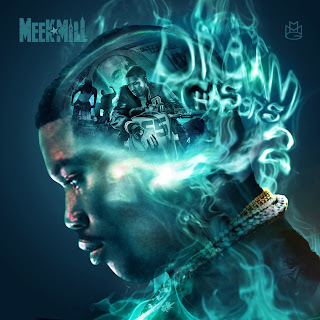 Robert Williams, better know by his stage name Meek Millz, is an American rapper from Philadelphia. He has been signed to Rick Ross' Maybach Music Group and previously T.I. 's Grand Hustle Records. In March 2011, Millz was listed as part of the "XXL Freshman Class of 2011".